The main goal in our experimental study was to explore the impact of image compression on face detection using Haar-like features. In our setup we used the JPEG, JPEG2000 and JPEG XR compression standards to compress images from selected databases at given compression ratios. We performed the face detection using OpenCV on the reference images from the database as well as on the compressed images. After the detection process we compared the detected areas between the reference and the compressed image gaining the average coverage, false positive and false negative areas. 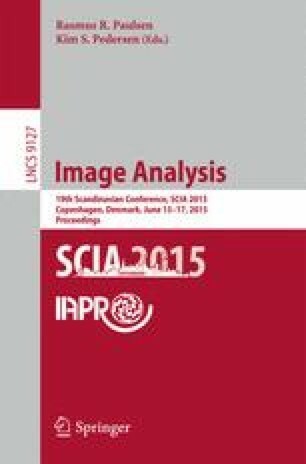 Experimental results comparing JPEG, JPEG2000 and JPEG XR are showing that the average coverage of the detected face area differ between 79,58% in the worst and 99,61% in the best case. The false negative (not covered) areas range between 0,33% and 19,75% and false positive (fallout) areas between 0,38% and 9,45%. We conclude that the JPEG compression standard is performing worse than JPEG2000 and JPEG XR while both latter providing quite equal and good results.